This is a dark, grueling, unflinching character study and tale of survival in a desolate landscape that will put you through the emotional meat grinder. It was fantastic in all the ways that count. A group of tourists travel to Africa to experience the wild locale and the exotic animals and instead find themselves caught up in a living nightmare. This book takes its time setting up the story and the unrelenting horror that follows and instead dives deep into the characterization. So when the plot turn happens and the struggle to survive begins you are pretty well invested in some of the characters and have a better understand of the one’s you might not like all that much. These aren’t just bodies doing stuff, these are well rounded people with pasts. 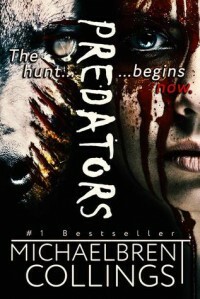 I’m nosy and love taking a deep dive into what makes people tick and it’s done very well in PREDATORS. If you’ve tuned out because you’re an action fan, stick with me because there’s plenty of it in the last half when the plot takes a bloody turn, desperate animals turn on man and it gets gory. 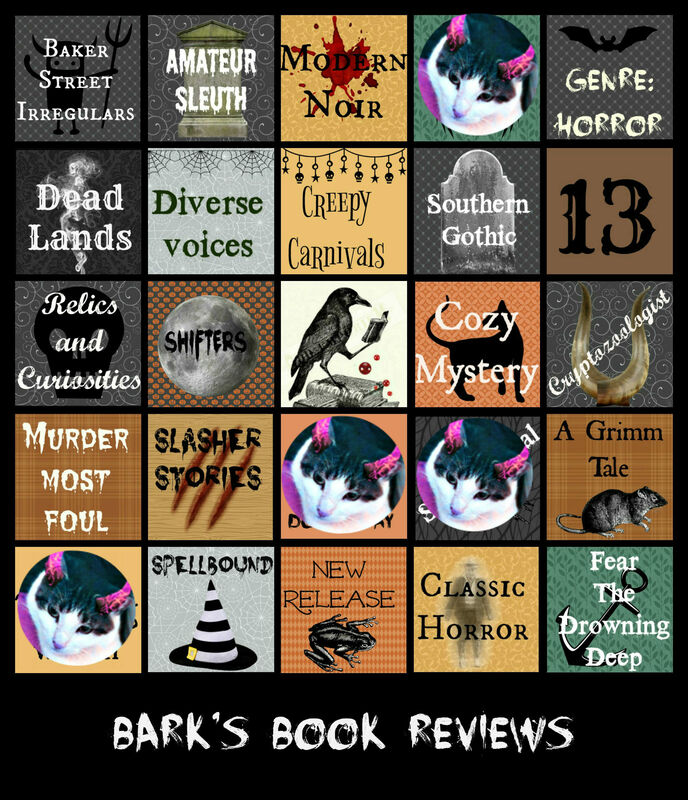 Author Collings doesn’t shy away from the gruesome and isn’t afraid to push your face in it. But through it all the terrific characterization remains. There are some amazingly strong female characters in this book and that includes the main beast herself. Her POV fascinated me. The humans are quite a mix. There’s a blind little girl and her dad, a grandma, a starlet, an abused woman and her rotten husband, a Harvey Weinstein type, a not-too-bright YouTuber who is good for some laughs and the tour guides who love what they do even though they have to cart around idiots, for the most part. Some start out weak and find strength and others appear frail but prove that looks are deceptive. A few are just arrogant, nasty or dumb and are there to get eaten but there’s nothing wrong with that. It was a nice mix of people you love to hate and those you grow to love and one or two somewhere in the middle. It’s also heartbreaking as hell so be warned. Fortunately, there are some much needed humorous bits of dialogue thrown in to stop you just when you’re getting ready to jump into a pit of hopeless despair. The monsters are not supernatural but the terror is real. 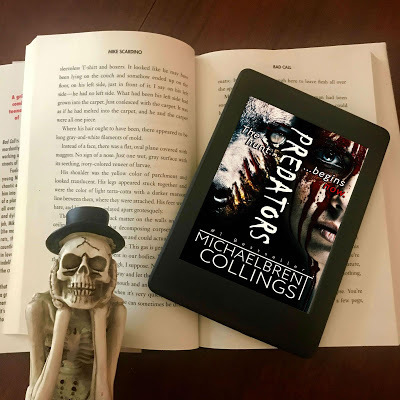 If a slower-paced, well-crafted book about doing what it takes to survive is your kind of thing, I think you’re really going to enjoy PREDATORS. This one is going into the Suspense Category. I need to update my card with this one but I'm out of time right now.